He was the greatest mind America ever produced, a theologian/philosopher extraordinaire. He was one of the most well-known pastors to stand behind the “preacher’s desk.” And he was a prolific author, missionary, and college president. Despite his impressive pedigree, this man was fired and continues to be the object of much scorn and ridicule. The man under consideration is Jonathan Edwards (1703 – 1758). He is the subject of Nathan Finn and Jeremy Kimble’s recent book, A Reader’s Guide to the Major Writings of Jonathan Edwards which takes readers on an unforgettable journey into the worldview of a remarkable pastor-theologian. Drs. Finn and Kimble serve as general editors who enlist the help of several noteworthy scholars who make contributions to their project. Some of the contributors are pastors. Others are professors or publishers. Each one, however, is a proven scholar. 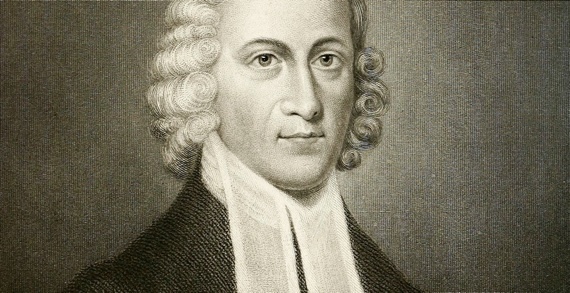 The various chapters cover the major works written by Jonathan Edwards. Readers will be blessed to survey key Edwardsean texts such as Religious Affections, Freedom of the Will, and A History of the Work of Redemption to name a few. The chapters also include sections that explore Edwards’s revival writings and his affectional ethics. Dr. Dane Ortlund is tasked with the chapter entitled, How to Read Jonathan Edwards which stands out as a major highlight of the book. Ortlund has the pleasure of introducing Jonathan Edwards to newcomers, welcome back readers who left Edwards in the cold and nurture the faith of those currently immersed in the writings of Jonathan Edwards. Ortlund argues, “You must be born again to read and profit spiritually from Jonathan Edwards.” This insight speaks volumes about the criticism that has been directed at Jonathan Edwards over the past two generations. A Reader’s Guide to the Major Writings of Jonathan Edwards should be praised for its accessibility and readability. It successfully introduces the major works of Jonathan Edwards without watering down the content or overburdening the reader with unnecessary theological minutia. It is the perfect combination of scholarship and practical application which will clearly attract a diverse audience. 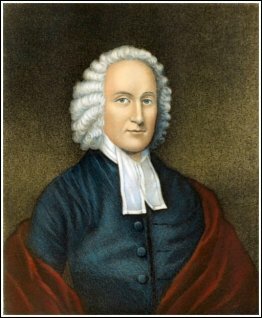 Jonathan Edwards deserves to be read and re-read. Finn and Kimble’s work acknowledges this fact on every page. Highly recommended.